Updated: 23rd April, 2019 9:42 PM. 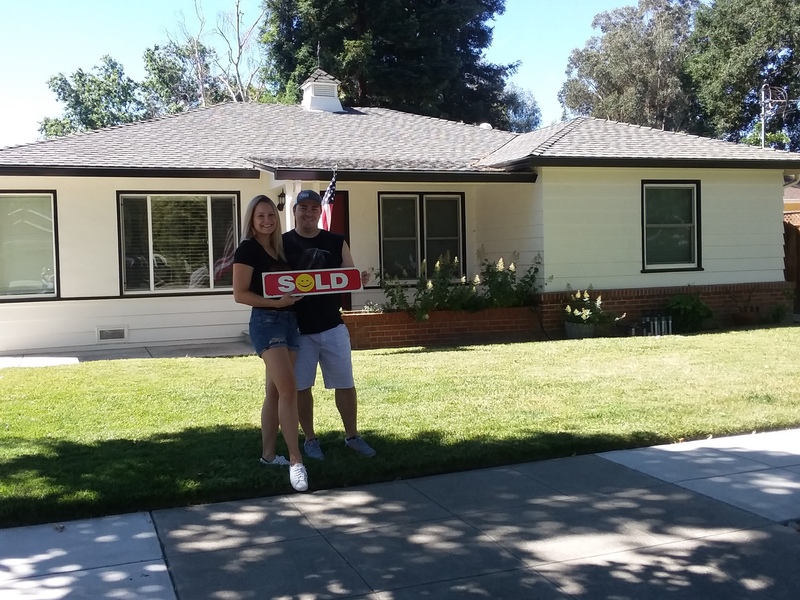 It's exciting to help new homeowners in Livermore get a fair purchase price! I'd love to help you, too! Thank you so much for all your help with the recent purchase of my new home!